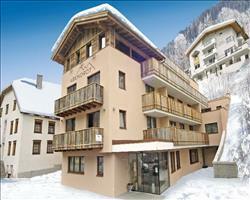 What does ‘Chalet Catering’ mean? 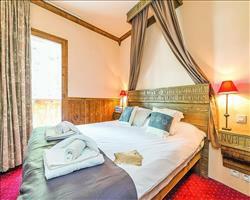 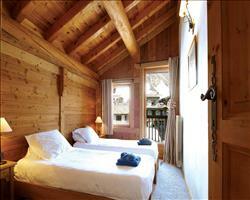 A catered chalet package includes your room, plus breakfasts, afternoon teas and suppers (normally with wine). 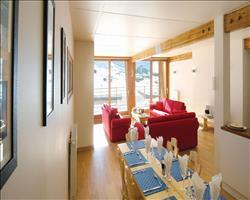 Sometimes your host can also arrange packed lunches (often for an extra cost). 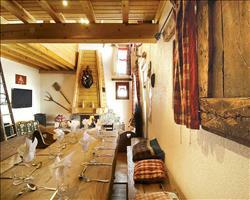 Hot food is served 6 days of the week, with one day being the chalet hosts day off – on this day, a breakfast’s provided and in the evening you can eat out in a local restaurant or get a takeaway. 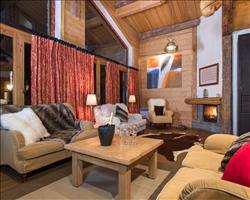 In small chalets, all guests dine together around one table, while in chalet hotels you’ll find bigger dining rooms with more seating. 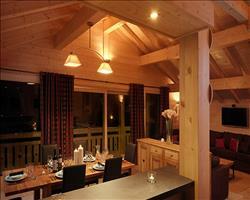 In some family chalets there are early sittings for children, with supper for grown-ups later on. 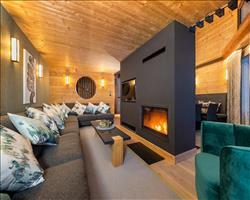 Having meals included in the same place keeps things simple and sociable - it also works out a lot than eating out in resort, and can be one of the best value ways to ski. 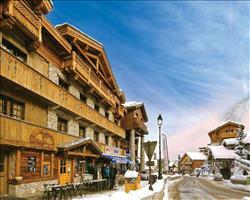 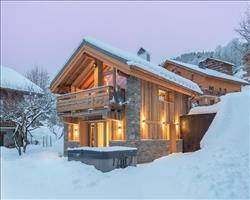 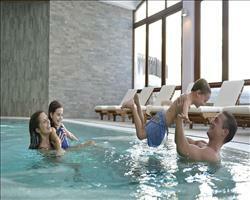 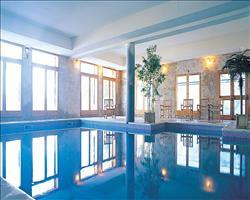 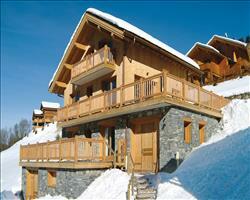 The widest selection of ski chalet deals and discount chalet skiing packages at the lowest prices online. 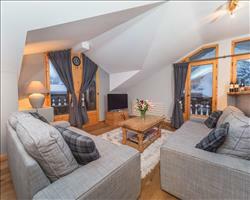 Cheap chalet ski deals from Sno are ATOL backed and 100% financially guaranteed by the Travel Trust Association - book your chalet ski deal with confidence. 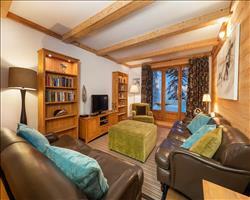 If you're looking for a chalet ski holiday but don't want to pay full price, here you can compare all ski chalet package deals from over 20 UK airports to all of the world's top destinations. 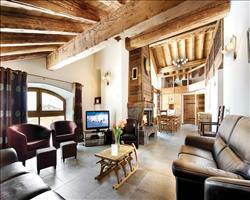 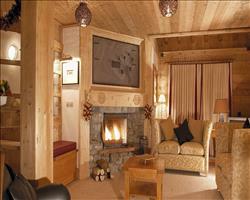 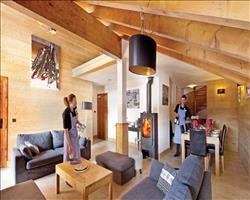 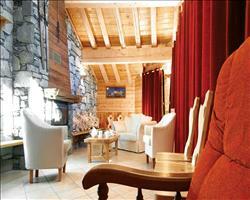 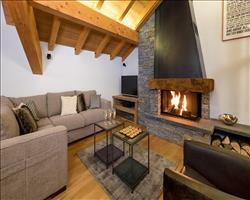 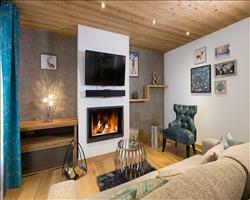 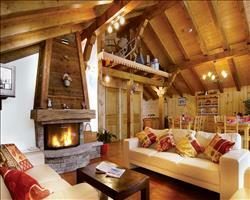 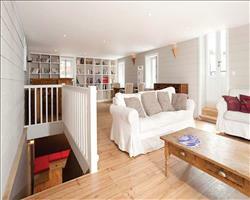 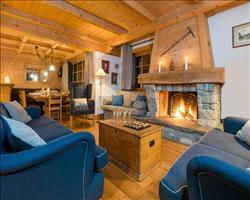 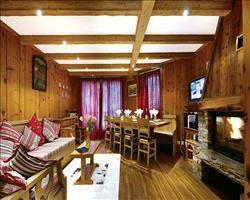 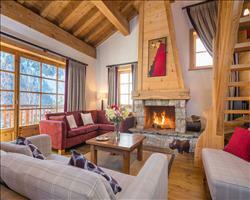 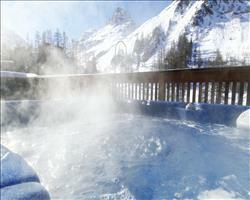 Cheap package ski chalet deals with full booking protection from sno.